Discover the unlimited possibilities that await you when you book a Myrtle Beach golf vacation. Imagine yourself on an oceanfront balcony soaking up the sun, set against a bright blue sky. Enjoy everything Myrtle Beach has to offer while residing in your own, private Myrtle Beach golf hotel. The options abound. Relax in an oceanfront resort that gives you a view of the wide, sandy beaches, or Myrtle Beach golf hotel that provides you with a golf course view. Whichever you choose, you will have more than just a place to lay your head. Many Myrtle Beach golf hotels spoil you with southern hospitality and luxurious amenities. Whether you vacation with family or friends, a memorable vacation waits for you at a Myrtle Beach golf hotel. You’ve certainly chosen the right golf destination. 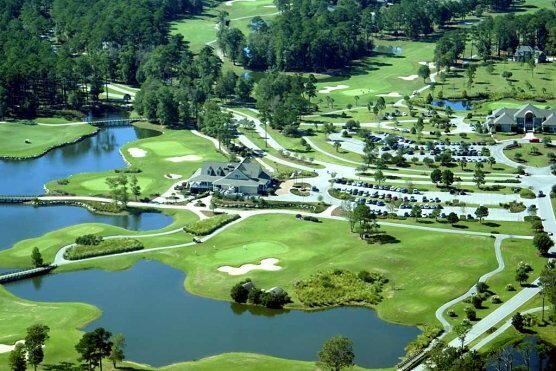 Myrtle Beach has more than 100 public courses. The best Myrtle Beach golf courses and fantastic condo rental accommodations are the prefect combination for your Myrtle Beach Golf Vacation Packages. If your golf vacation includes the best golf courses, a plethora of Myrtle Beach golf hotels to choose from, and plenty to do for evening entertainment, then you are on the right path. Call Myrtle Beach Golf Authority today and we will help you select the best Myrtle Beach golf hotel for you and your group.